The best way to remember Levon Helm is to enjoy his music. Today we have searched the cellars of YouTube and found a shining gem: The Levon Helm Band at The Newport Folk Festival in 2008. I think we got the full show (but not sure). 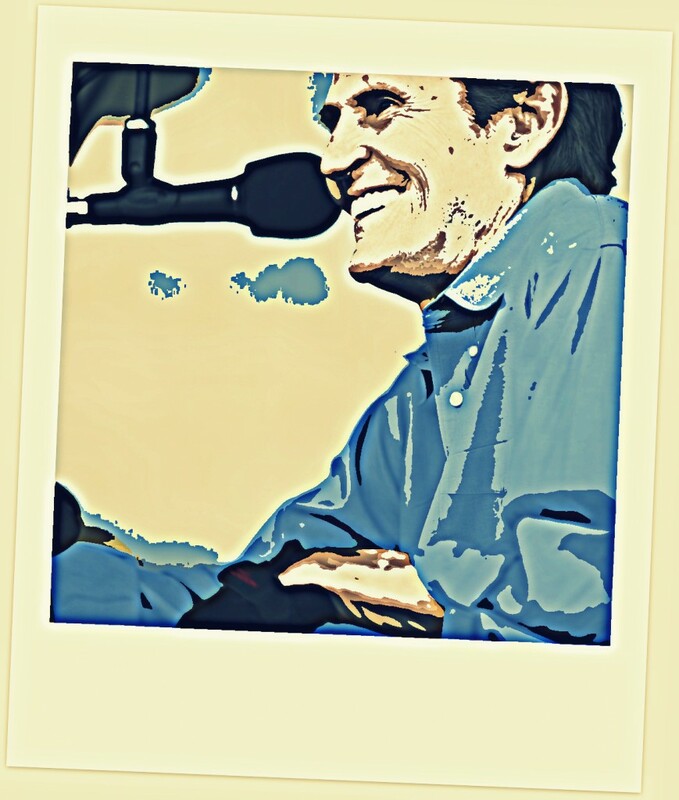 Levon Helm and his band went on stage second to last on the final day of the festival. They gave a tremendous show that confirmed their influence from folk music and they were a fitting act to play at a folk music festival. Levon Helm was one of the finest drummers and most soulful singers in music history! 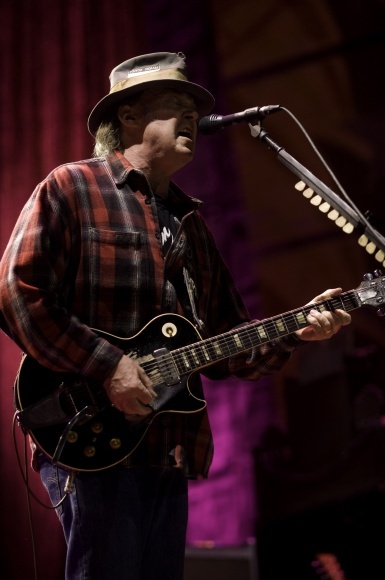 …and the set list has some traditional songs, some solo stuff and quite a few songs from The Band era. The Band songs are so fresh and fits this band so well, they sound amazing. I have changed my mind, I do that from time to time (all the time actually…). 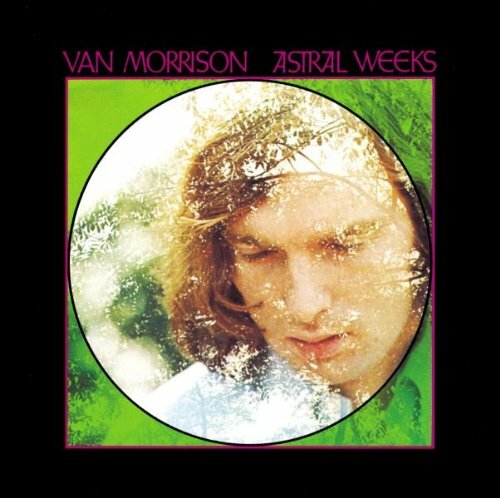 My favorite Van Morrison album has been Moondance for years, but now it is Astral Weeks. I’ve always loved Astral Weeks, it has been third on my list of his albums (the live album, It’s too late to stop now, had the second spot). As of today it is officially on top, I get it now, I can truly see the greatness. 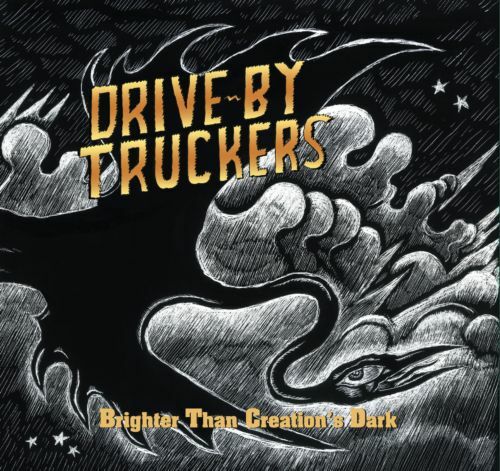 I have played it to death these last weeks and it goes beyond pop/rock music, it is in a genre of it’s own. I know I’m ramblin’, but bear with me, I’m just an exited convert. I went on YouTube to see if I could find some good versions of the songs, what I found was Morrisons’s fantastic live re-enactment of his masterpiece. I collected what I found, it is amazing! On November 7 and 8, 2008, four decades after the release of the classic Astral Weeks, Van Morrison revisited the album live in its entirety at the Hollywood Bowl, and delivered a jaw-dropping, awe-inspiring performance. Van did not simply re-create what he did 40 years ago in a NY studio, but instead took the songs to a dramatically higher contemporary level. The Jazz-rooted compositions of Astral Weeks are poetic stories of young love and the quest to find one’s place in life. They were, and remain, ideal source material for musical improvisation that gives way to the sense of wonder for which Morrison has always striven. 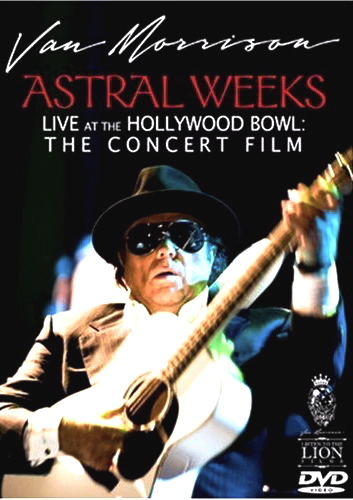 Astral Weeks Live at the Hollywood Bowl: The Concert Film is the second official DVD by Northern Irish singer-songwriter Van Morrison. It was released May 19, 2009. 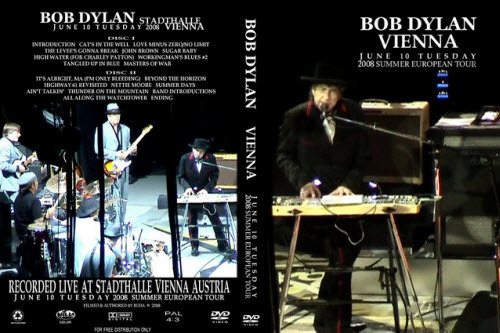 It features the songs from his 1968 classic album, Astral Weeks. 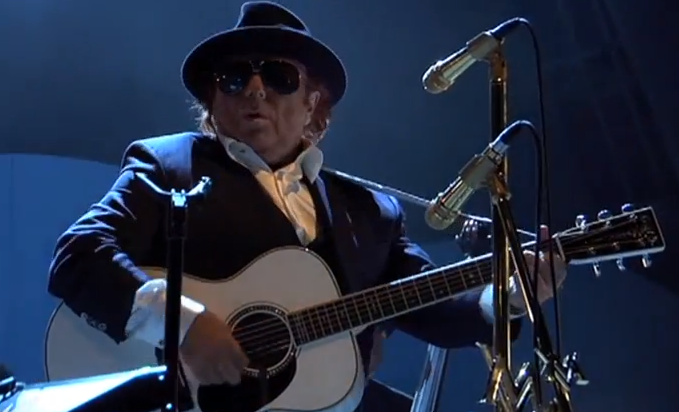 The live performances on the movie were filmed on two concerts by Van Morrison at the Hollywood Bowl in Los Angeles, California with a fourteen member band. 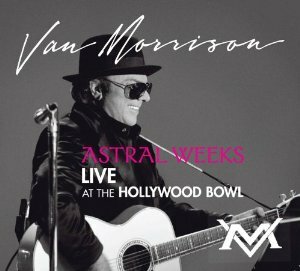 Morrison has also released an album on CD and vinyl on February 24, 2009 entitled, Astral Weeks Live at the Hollywood Bowl with material from these two concerts. UPDATE: Please read the comments from Andrew Robertson for a more comprehensive (and more correct) account of the two concerts. I play in a free-form, inspired style; I have no choice but to change it up according to the vibe. The new record was recorded live; what [you hear] is what was played in its raw form. There was no mixing, no tweaking, no post-production at all, and I like that raw and edgy sound in real time. It’s got a lot of boom to it! I really like listening to live records, it’s my new thing. Real and alive, the life is not taken out of it like a studio produced record can and very too often, does. My motto right now is post mixing kills.